Microsoft unleashed a ton of information on what’s in store for the Xbox One in the near future at their E3 Press Conference. 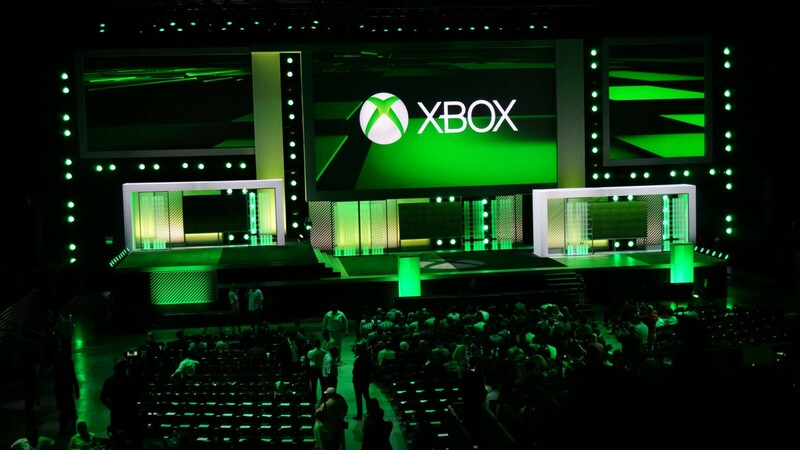 With an entirely game-centric presentation focusing on Xbox One exclusives, Microsoft brought a strong presence to E3. 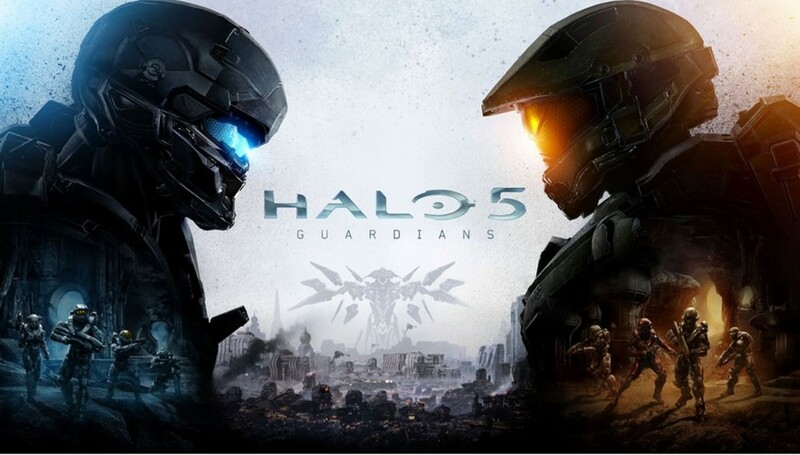 Opening with the big guns, they presented a gameplay trailer of Halo 5: Guardians. In addition to Master Chief, players will also play as Commander Locke and his team. Multiplayer will be back bigger and better than ever, featuring maps 4 times bigger than any past Halo multiplayer maps and matches housing 24 players. Some new IP exclusives were unveiled in Recore and Gigantic with a free-to-play beta for the latter this Holiday. Head of Xbox Division, Phil Spencer came out a fired a shot at Sony by announcing a new update to the Xbox One that will allow backwards compatibility for Xbox 360 games completely free! Starting with over 100 compatible titles, more games will be released gradually in the future. Mass Effect 1 was briefly demoed to showcase this feature. Additionally, all Xbox One features can be utilized on Xbox 360 games. Expect this updated to come into effect this holiday. A new Elite wireless controller was revealed that includes, improved precision, swappable parts, and hair trigger locks. Todd Howard then presented even more Fallout 4 info, showing off more gameplay footage that included a new gun called the “Laser musket” and improved power armor action. He also surprised everyone by announcing mods made on PC can also be used on the Xbox One absolutely free! EA Access brought some news that Madden 16 and Need for Speed will be available for early access to subscribers. Both Titanfall and Dragon Age: Inquisition will be coming to EA Access, and this week only, all gold members will be able to utilize EA Access for free. Ubisoft presented new info on upcoming games. Tom Clancy’s The Division showed a new trailer and is releasing a Beta first on Xbox this December. More footage from Rainbow Six: Siege with the announcement of both Rainbow 6: Vegas games will be packaged with Siege for free! Rainbow Six: Siege releases October 16 2015. The conference then shifted focus to its slew of upcoming indie games. Trailers for new IPs included, Ashen, Beyond Eyes, Cuphead, and Tacoma, a game developed by the same studio that brought us Gone Home. Staying with the “indie” theme, Microsoft also announced Xbox Game Preview, a program that allows customers to play specific games in development. So far, games to be included are Long Dark, Shelter, Elite Dangerous, and DayZ. Both Long Dark and DayZ are available starting today. Dean Hall, the creator of DayZ, also revealed a trailer for a new game called Ion. No release has yet been given. For their 30th anniversary, Rare announced Rare Replay. Exclusive for Xbox One, it contains 30 classic Rare games such as, Perfect Dark, Banjo Kazooie, and Conker’s Bad Fur Day all on one disk. Trailers for Dark Souls 3, Rise of the Tomb Raider, and Gears 4 debuted. Dark Souls 3 anticipates a release next Spring and Tomb Raider this Holiday. One of the most impressive moments of the show came from a live demo of Microsoft HoloLens, Microsoft’s own virtual reality headset. 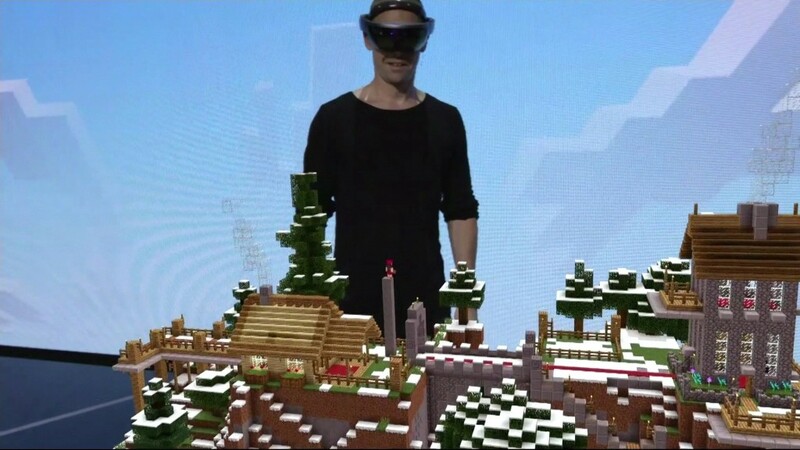 A special version of Minecraft was demoed live on stage, and it was impressive to say the least. Using the headset, players can raise a full 3D map of the game world on a tabletop, and they can fully view and manipulate the map as if it were actually there! It was also announced that thanks to a partnership with Valve VR, every Oculus will come packaged with an Xbox One controller. Microsoft brought the goods, and they made a strong statement in attempt to make Xbox One the console to own!